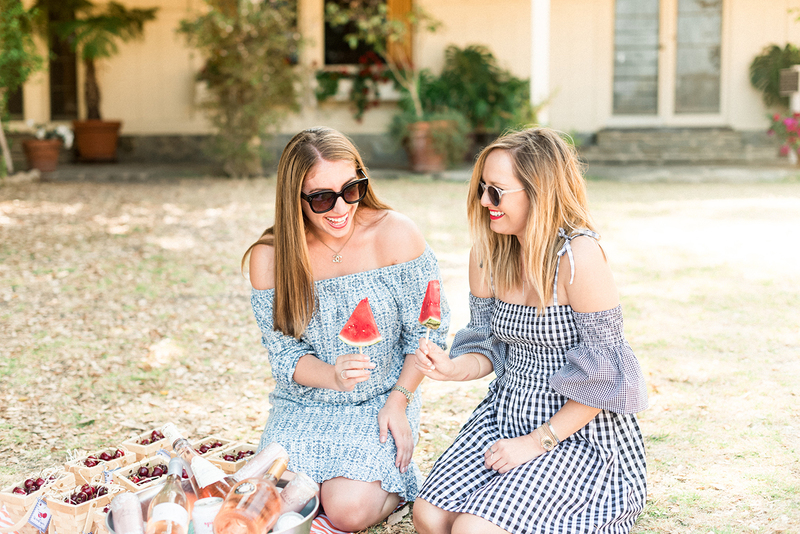 My bestie Erica and I have been throwing parties together since the early 2000s! Thankfully, we have graduated from our high school days of curfews, hiding alcohol in trash bags, etc. 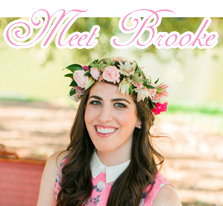 I run Brooke du jour Events and Erica works at Darlington Avenue with her amazingly talented sister, Alexis, so we knew we had to get our heads together and plan a fabulous summer event! After much deliberation over various theme ideas (we are suckers for a good theme! 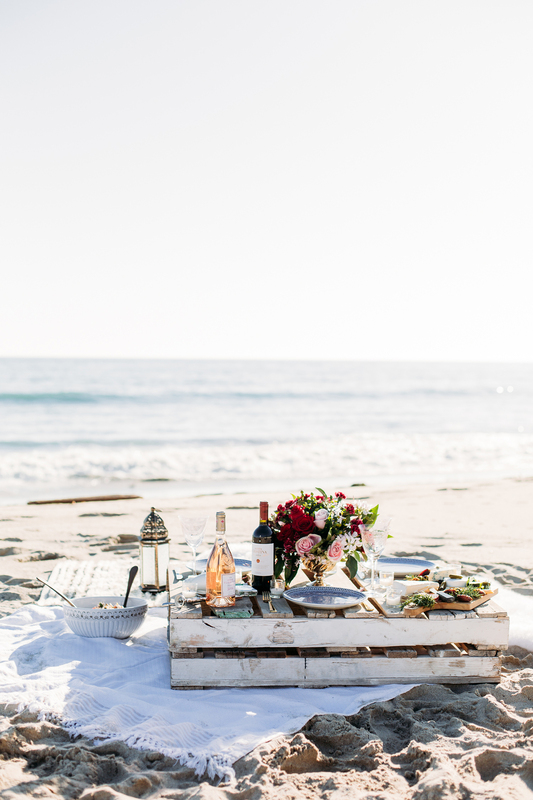 ), we decided to go with a summer picnic at Will Roger’s Park in Pacific Palisades with 20 of our best lady friends. No boys allowed! We both love Paperless Post (so easy, cute and cheap! ), so we sent out these cheerful Sweden in the Summer evites in coral to get everyone excited about the event. Note: We started the picnic at 3 pm on a Sunday, so our hungover friends would still show up, lol! 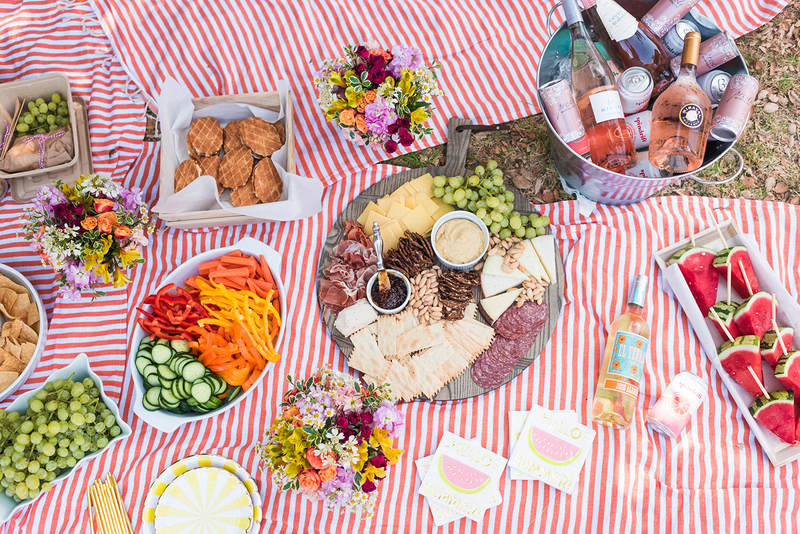 We knew the food would be the main attraction at a picnic, so we didn’t want our spread to disappoint! We put together a charcuterie board filled with meats, cheeses, grapes, nuts, crackers and fig spread for variety, texture and contrast. If you want to add more ingredients, dried fruit medley and honeycomb would be yummy additions and rosemary also makes the spread even prettier. 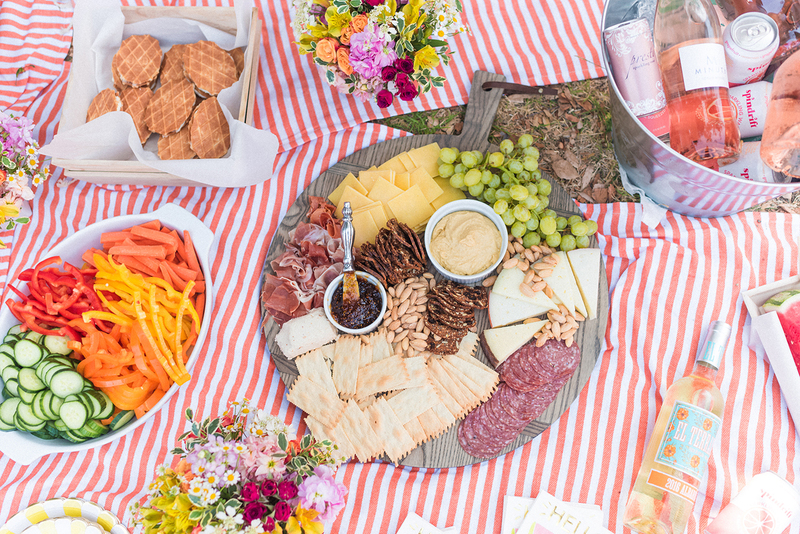 Warning: bees apparently love meat, so I would recommend getting a food tent if you’re planning to have a fab charcuterie spread at your next event! Nothing ruins a party like a bee sting, eek! We also had a veggie platter with hummus for our healthy friends, lol. We wanted to make one of Martha Stewart’s dips and add a few edible flowers but ran out of time— make it at your event and let us know how it goes! 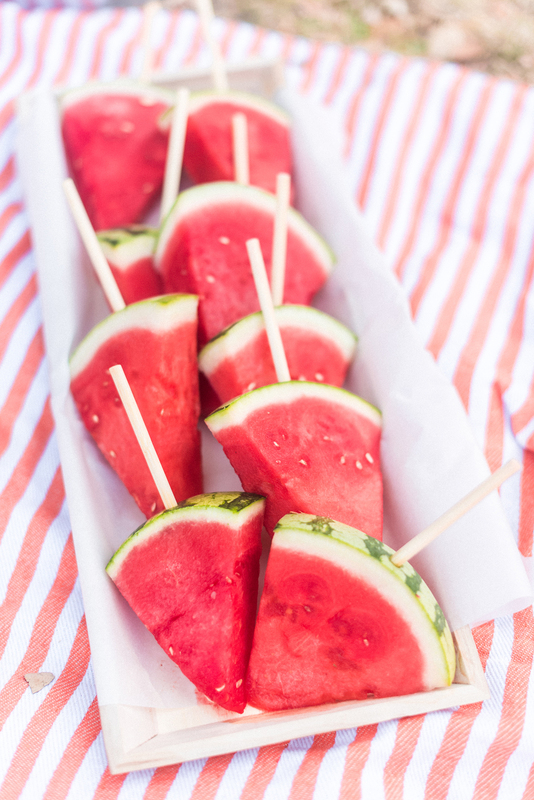 We also cut up watermelon into small triangle pieces and stuck them on popsicle sticks. These were a huge hit! Everyone wanted to take a summery pic with them and/or eat them, lol! To make sure we had enough apps and snacks, we also asked friends to bring a few of their faves like guac and chips. Pro tip: Restaurants get better avocados than grocery stores so pick up from a restaurant if you can! 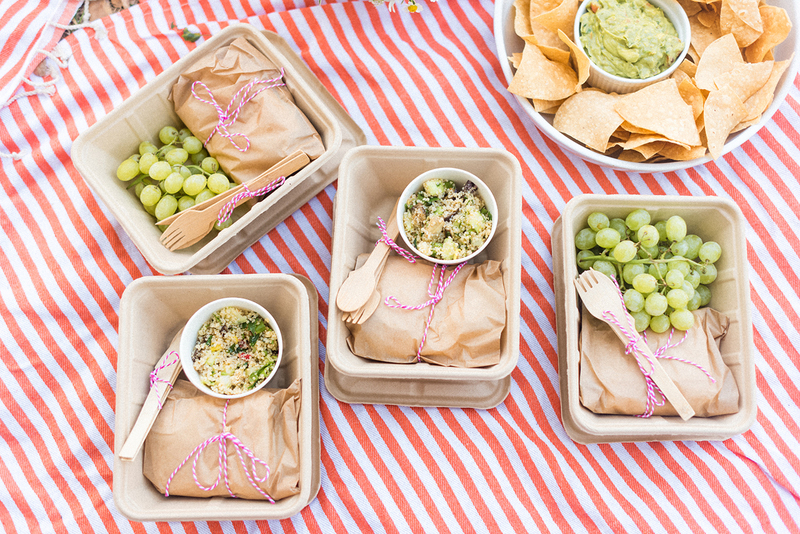 For the main meal, we provided a variety of sandwiches in cute little to-go boxes with quinoa salad, grapes (marinated in wine- so awesome!) and kettle chips on the side. 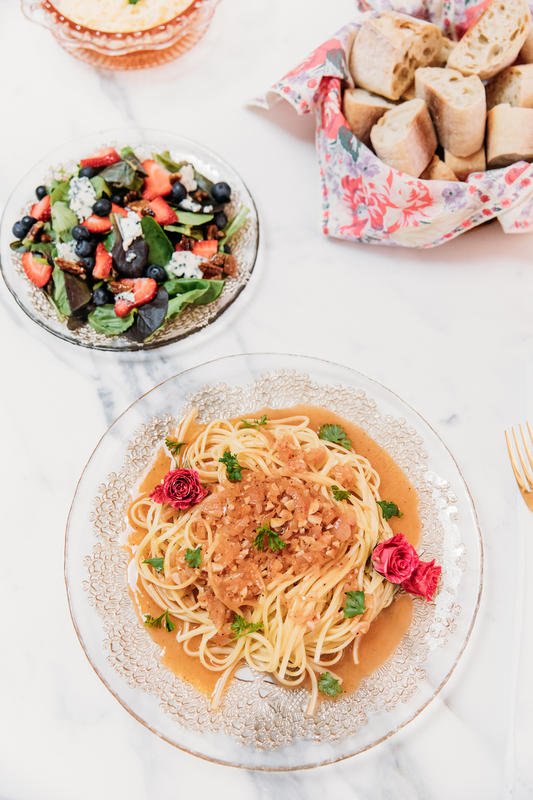 Isn’t the pink twine a sweet touch? For dessert, we made Martha’s no-melt ice cream sandwiches. These were SO easy to make and completely delicious. 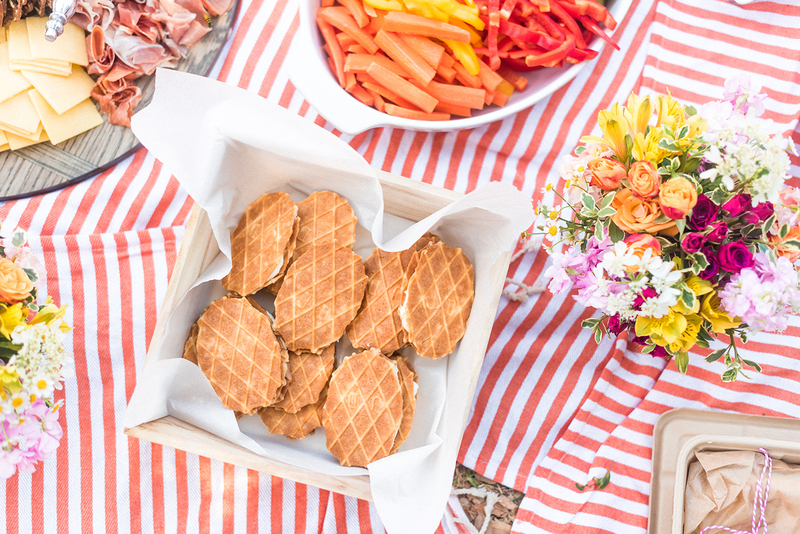 Literally all you have to do is spread mascarpone on butter-waffle cookies. Highly recommend! 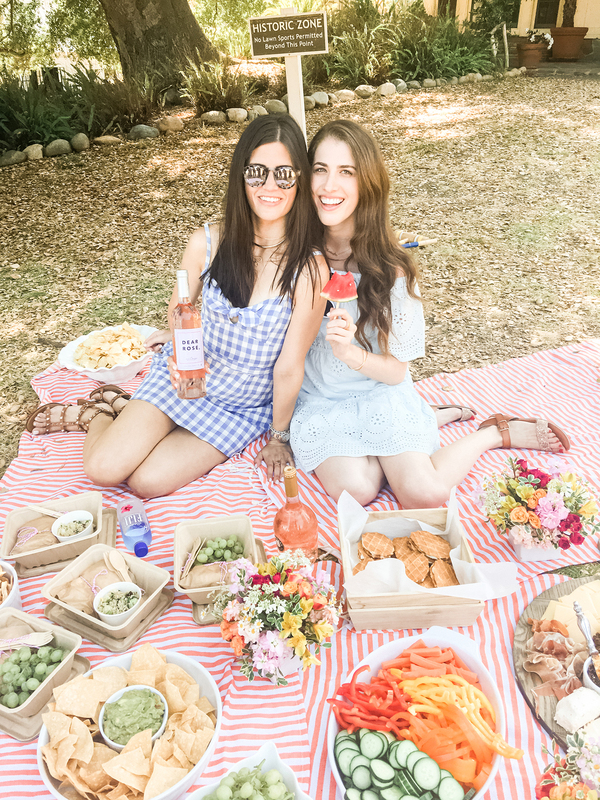 Obviously, we served A TON of rosé, but I don’t have to tell you that, right? Duhhhh. 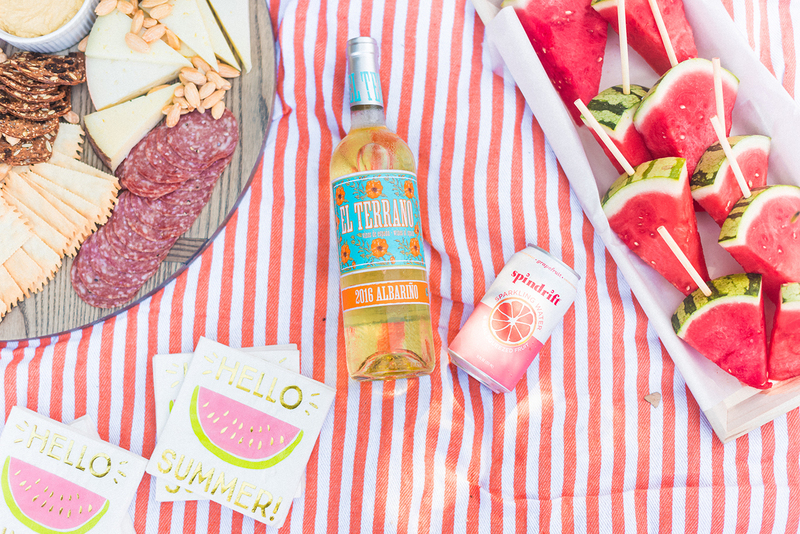 We had several kinds of rosé to please everyone and keep the gals fully hydrated. Our friend Paige actually brought her brother’s new rosé line Dear Rosé, so that was really fun! 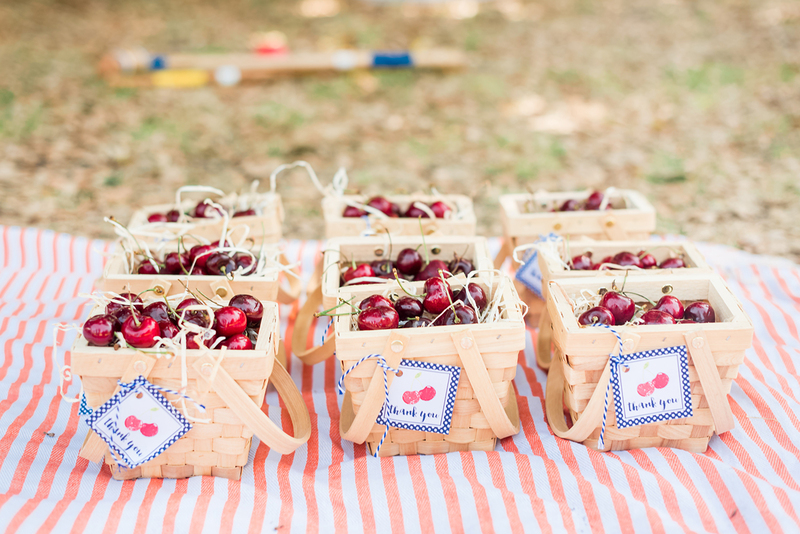 Erica and I both firmly believe you can’t have a party without party favors, so our friends left with juicy cherries in mini picnic baskets for a sweet ending. 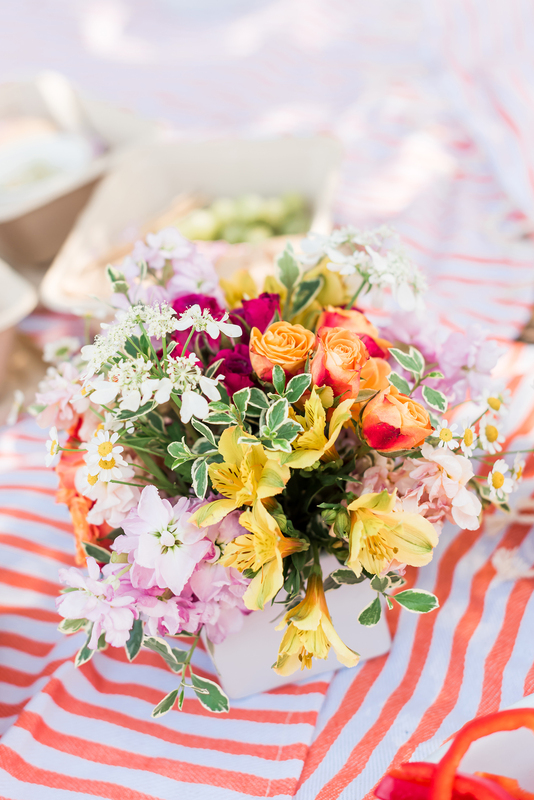 For décor, we really wanted to embrace COLOR so we went with vibrant orange stripe picnic blankets. They come in bubblegum pink and a fun lime green as well! 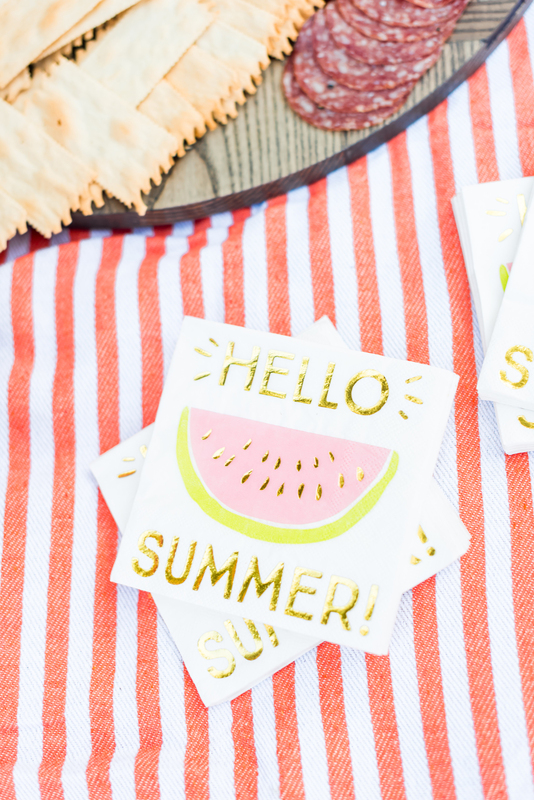 We also got adorable yellow stripe plates to match and these fabulous summery cocktail napkins– love love love! 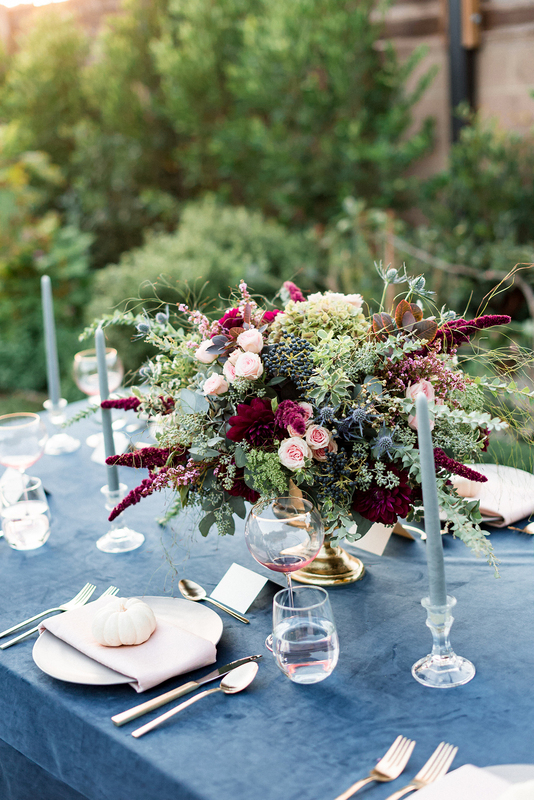 As always, Darlington Avenue put together really beautiful flower arrangements with gorgeous warm summer colors to complement the whole scene. 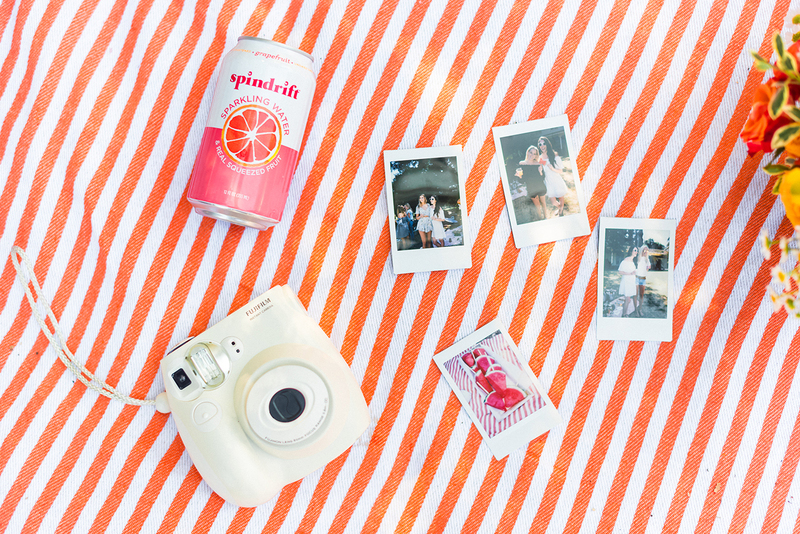 To keep everyone entertained, we had lawn games, Fuji cameras and music. Obviously Despacito was on heavy rotation, ha! 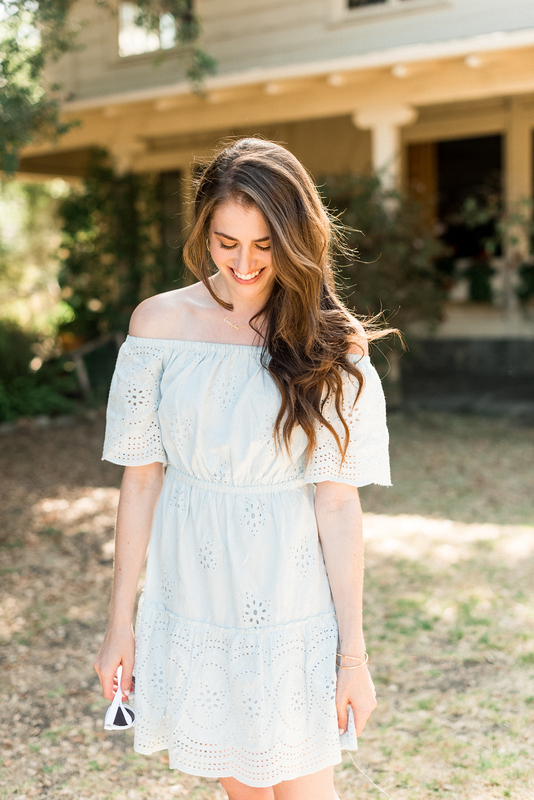 Outfit wise, everyone pretty much stuck to summer classics like gingham, eyelet, florals and shades of blue. Girls left their heels at home and stuck to casual sandals or bare feet because of the grass. 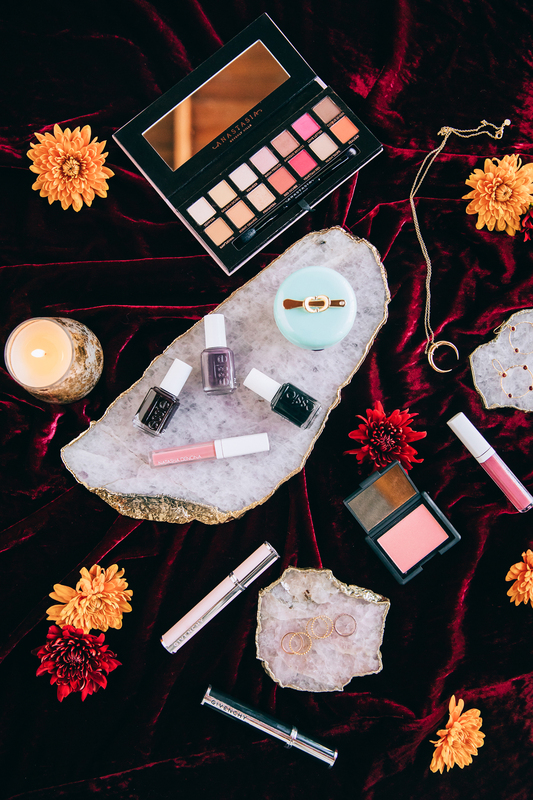 Doesn’t everyone look adorable in these pics?! 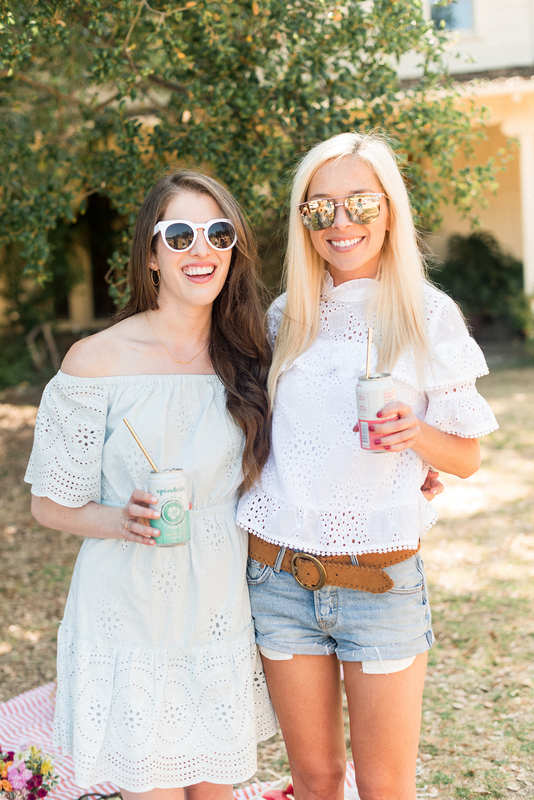 Overall, we wanted our friends to feel relaxed, have fun and kickback in a sunshine state of mind. 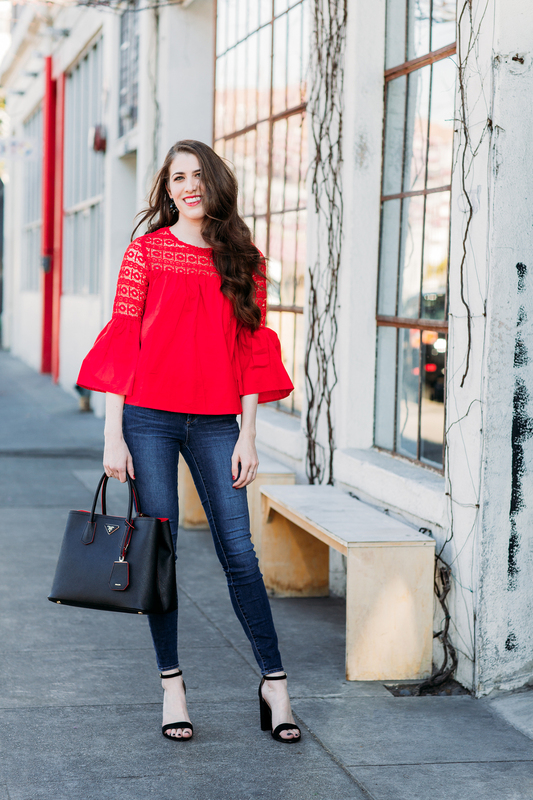 Footloose and fancy free, ya know? We’re pretty sure our mission was accomplished! We had so much fun, as always! Love going to your fab parties! !